Our natural color solutions are used by food and beverage manufacturers around the globe, including the world’s largest F&B companies. Carmine is one of the most stable natural colors available and is an excellent replacement for artificial food colors. 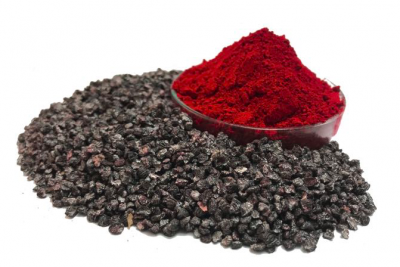 Carmine has a bright reddish hue and it is used in a wide range of food products, including, confectionery, meat, ice cream, dairy products and beverages . The color shade is pH-dependent, ranging from orange to red bluish. 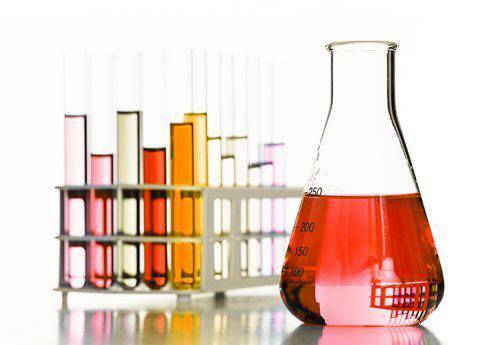 BioconColors offers a complete range of effective, high-quality carmine solutions. 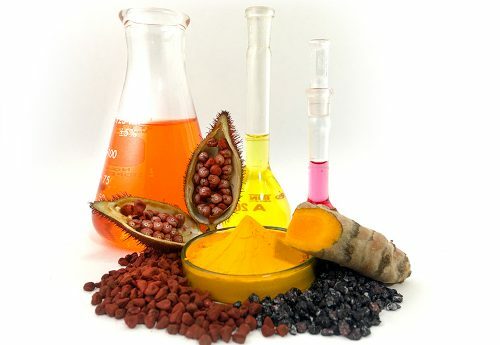 Annatto colors technically allow almost any food to be colored in shades, ranging from yellowish to deep, dark orange. 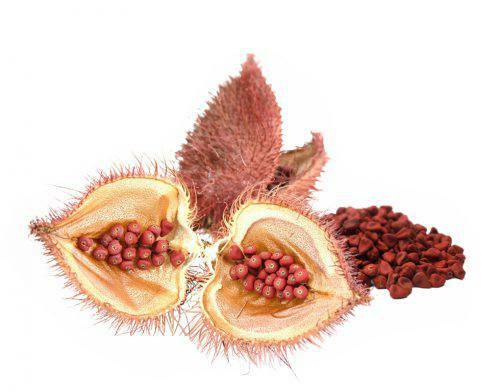 Annatto is used for coloring dairy, meat & fish, confectionary, oil & fat, snack and savory, bakery and beverages. Biocon offers a full range of annatto color solutions including water and oil-soluble/ suspensions, acid-stable and encapsulated formulations. The paprika colorant is usually an oleoresin product, but after processing a water dispersible or water soluble product can be obtained. 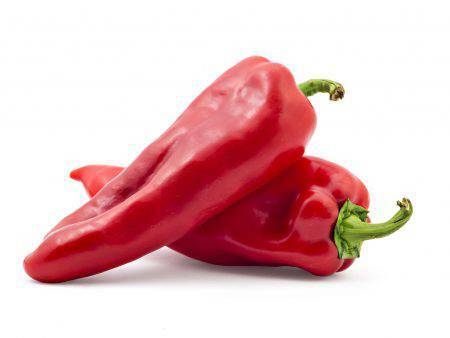 The Paprika colorant is often used in beverage, processed food and tomato applications as the colorant is heat, water and pH stable. The oleoresin is widely used in processed foods such as sausages, surimi, shrimps, dressings, coatings, and snack seasonings. In addition to our standard color portfolio, we develop individual natural colors by combining carmine, annatto, turmeric, paprika and caramel product into different color blends. Custom color solutions are tailored to your application triggering exactly the right emotions and associations with your consumers. Turn food coloring into an asset. Whether it comes to emulsions or suspensions, water-soluble or oil-soluble colorings, tray or spray dried powders or special mixtures, we develop natural color solutions for your application to perform in the best possible multi-sensory way.